Elegant and distinctive, Cinturato P1™ is the premium solution to urban mobility. Cinturato P1™ has been created to take full advantage of latest materials, structures and tread pattern design in order to guarantee savings, respect for the environment, comfort and safety on all road surfaces. Hybrid materials and innovative tread pattern design More stable footprint during all the product life.More safety on both dry and wet conditions. 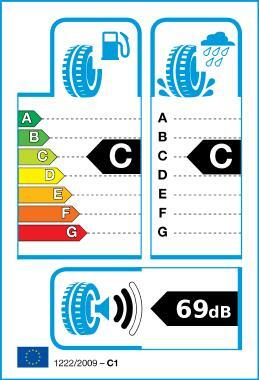 Optimised tread design with specific pitch sequence Reduced Noise emissions.quietness inside the vehicle. New materials and innovative compounds, aerodynamic sidewalls and lower weight. Reduction of Rolling Resistance.Lower fuel consumption and CO2 emissions.